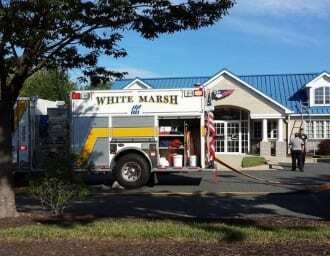 Fire crews responded to a White Marsh financial institution on Wednesday morning. 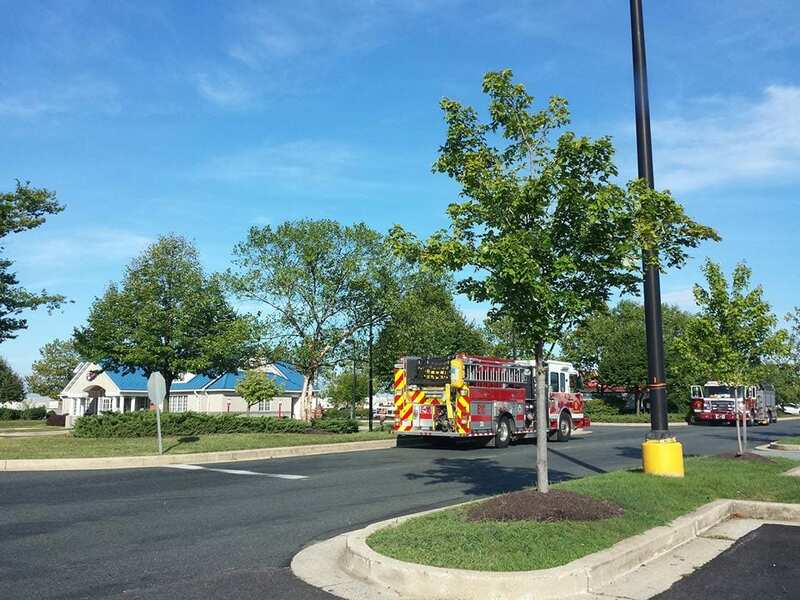 At about 8:30 a.m., units from the White Marsh Volunteer Fire Company responded to the First National Bank on Campbell Boulevard for a report of smoke in the building. After further investigation, it is believed that a faulty light fixture was to blame.